Over at GTR Life, they have some exclusive information on the 2014 USDM Nissan GT-R Track Edition. Also known as the track edition overseas, it sports unique front seat treatments, brake ducting, no rear seats, and a couple other goodies tossed into the mix. I was thinking about going to the Chicago Show, I guess I should have headed over there to have a look. Only a limited run of 150 cars will be offered to the US starting in May 2013. 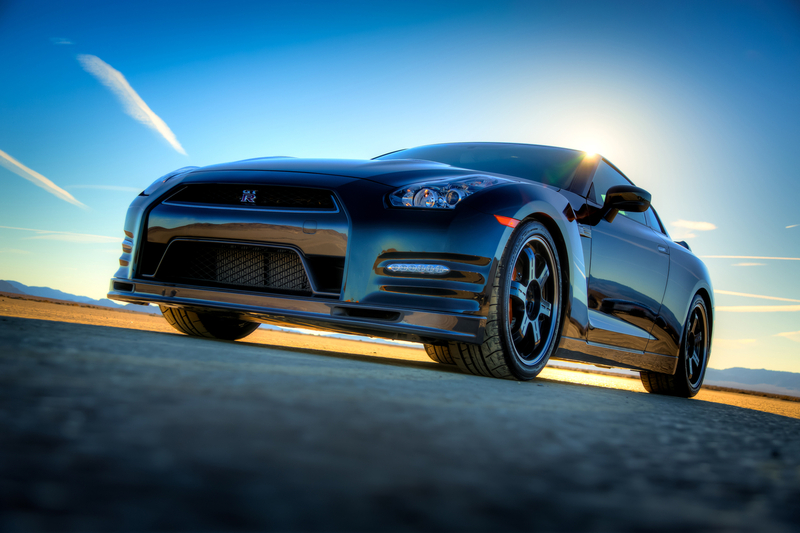 CHICAGO - The new Nissan GT-R Track Edition, which makes its U.S. debut at the 2013 Chicago Auto Show, is the third and most exclusive model in the 2014 GT-R lineup. 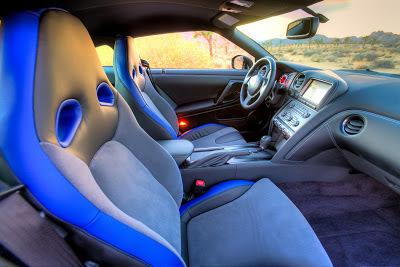 Designed to take Nissan's legendary 545-horsepower street supercar even closer to a pure motorsports competition machine, it features a specially tuned suspension, special brake cooling guides, front spoiler with carbon fiber air ducts and a lightweight quilted cloth mat where the rear seats usually reside. 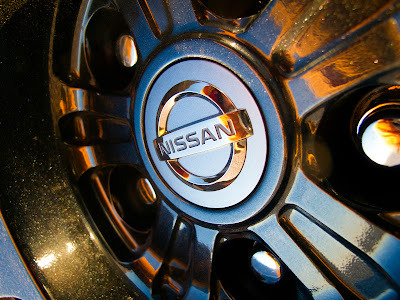 It is set to go on sale at select GT-R certified Nissan dealerships nationwide beginning in May 2013. Production will be limited to 150 cars for the U.S. market. Said Pierre Loing, Vice President, Product and Advanced Planning and Strategy, Nissan Americas: "The concept behind the GT-R Track Edition is to enable drivers who enjoy even more demanding high-performance driving than the GT-R Premium and Black Edition models' extreme performance, the chance to come closer to a competition spec vehicle – no back seat, stiffer suspension, higher grip seats, additional brake cooling – the works." Changes to the GT-R's sophisticated 4-wheel independent suspension for the Track Edition include specialized Bilstein DampTronic gas pressure shock absorbers and higher spring rates. Much of the 2014 GT-R's suspension development took place on the Nürburgring, one of the world's most challenging racing circuits, where the Track Edition damping force and handling benchmarks were further refined by GT-R development driver Toshio Suzuki. The Track Edition's air guides for the front and rear brakes were also refined through rigorous track testing. 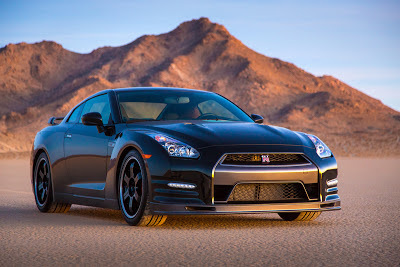 The Track Edition's performance enhancements are added to a significant number of upgrades to the GT-R for the 2014 model year, ranging from the adoption of new fuel injectors for enhanced torque response in the 4,500 – 6,000 rpm range and improved throttle and acceleration feel at mid- and high-rpm ranges, to the addition of an oil pan baffle to stabilize oil turbulence and oil pressure under high performance driving conditions. An aluminum nameplate is now added to each hand-assembled engine bearing the name of the specially trained "Takumi" craftsman who built that individual engine. In addition to developing 545 horsepower, the GT-R's standard VR38DETT V6 produces 463 lb-ft of torque. The engine is backed by an advanced paddle-shifted sequential 6-speed dual clutch transmission, which can be driver selected to shift at race car-like speeds (0.15 seconds). The sequential-shifting transaxle features separate wet clutches for the odd (1,3,5) and even (2,4,6) gears and pre-selects the next highest and next lowest gear for quick shifts. It also features Hill Start Assist for easy starts on uphill inclines. High performance differential oil, used in GT-R motorsports competition, is standard. 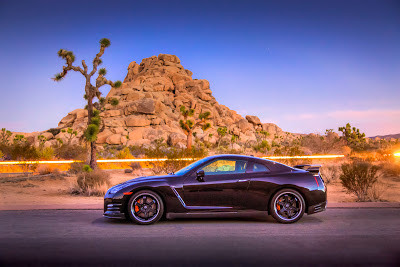 The Nissan GT-R's unique Premium Midship platform, created expressly for use with the GT-R, enables the use of a world's first independent rear transaxle ATTESA E-TS all-wheel drive system, which optimizes weight distribution and handling capability. The rear drive-biased system can vary torque split from 0:100 to 50:50 depending on speed, lateral acceleration, steering angles, tire slip, road surface and yaw rate. In the interior, the new GT-R Track Edition includes special blue-trimmed high-grip front seats that use a special leather and fabric appointments. And, like all 2014 GT-Rs, the Track Edition's interior offers a cockpit-style instrument panel with a large center-mounted tachometer, a large metallic-framed center console with ergonomically designed shift lever, a red "engine start" button and carbon fiber interior trim. The centerpiece of the instrument panel is a video game-inspired multi-function display with 11 pages of available information, including mechanical and driving information, acceleration, brake pedal pressure, steering angle and a recording function with playback. Additional on-screen information includes a Navigation system and Bluetooth® Hands-free Phone System. The navigation system includes NavTraffic Real-Time Traffic Information and NavWeather capabilities (SiriusXM subscription required, sold separately). 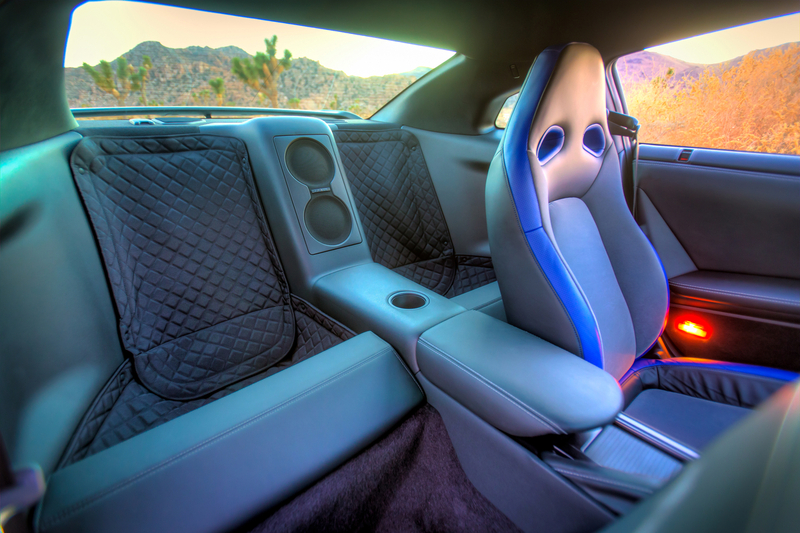 All 2014 GT-R models include a specially designed 11-speaker Bose® audio system that features two forward-facing woofers in the rear center armrest area. 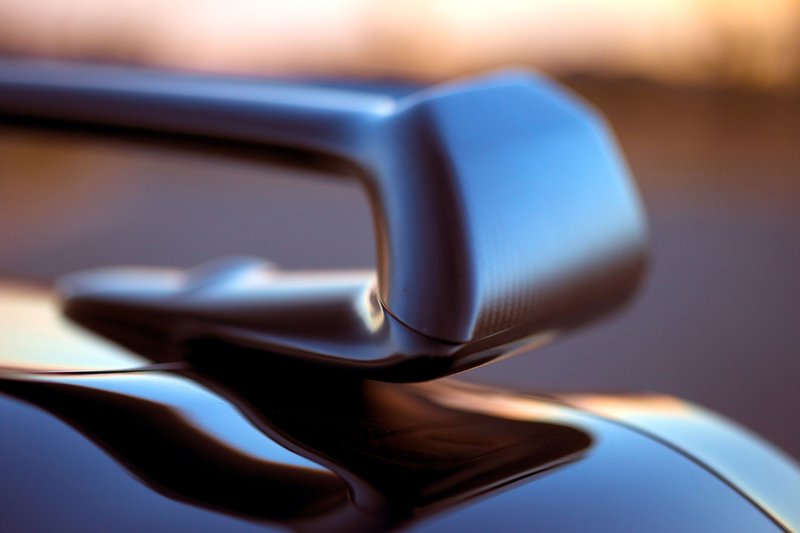 Rigid aluminum die cast panel-mounting of all speakers allowed Bose® engineers to perfect the acoustical performance of the GT-R sound system. Streaming Audio via Bluetooth® is also standard. Finishing off the GT-R Track Edition's special features are a handmade, lightweight dry carbon fiber rear spoiler and special metallic black six-spoke RAYS® forged lightweight wheels mounted with Dunlop® SP Sport Maxx GT 600 DSST CTT ultra high performance run-flat nitrogen-filled tires. (Both the wheels and spoiler are also offered on the Black Edition.) The rear spoiler's lightweight GT-R specific dry carbon fiber material* is also incredibly strong, contributing to increased aerodynamic downforce. The GT-R Track Edition is offered in five exterior colors: Deep Blue Pearl, Jet Black, Solid Red, Gun Metallic and Pearl White. Concluded Loing: "The new Track Edition sends the message that when it come to Nissan GT-R performance, there is no endpoint. We will continue to push its development and keep the competition in the rearview mirror. The legend continues."